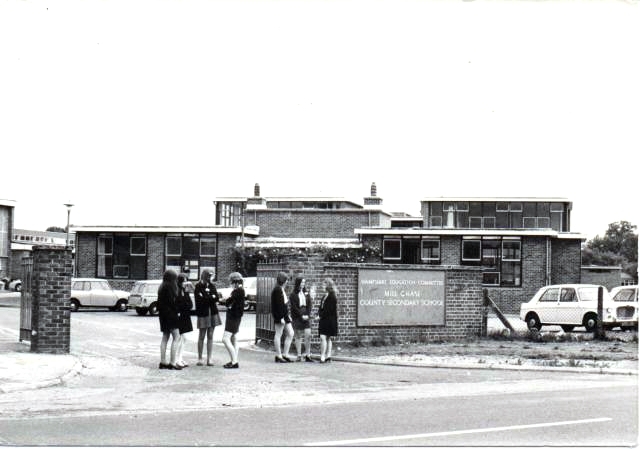 Bordon Council School (later named Weyford). This school was opened in Deadwater in1913 to take 150 children, both boys and girls. 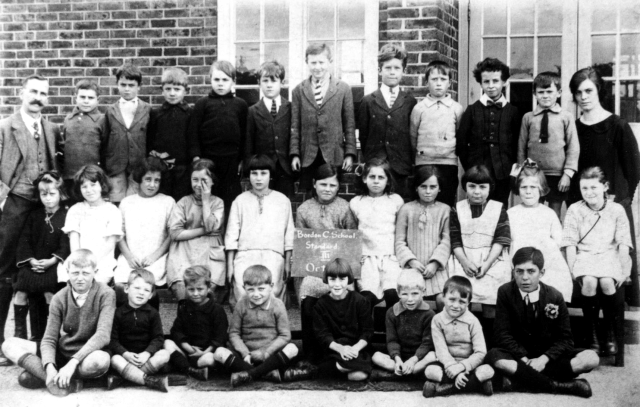 It was enlarged in1926 to take 238 children Later a new Junior School was built on the back and the original took only the infants. In 2013 they celebrated their centenary.